Cumin, cinnamon, ginger and cayenne give this spaghetti pasta sauce a unique twist. 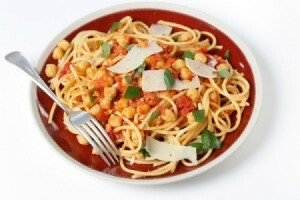 This page contains a Moroccan spaghetti recipe. This recipe has become a family favorite. It's still spaghetti and meat sauce but with a unique taste twist. The spinach is optional but try to use it; it just adds to the whole taste experience. 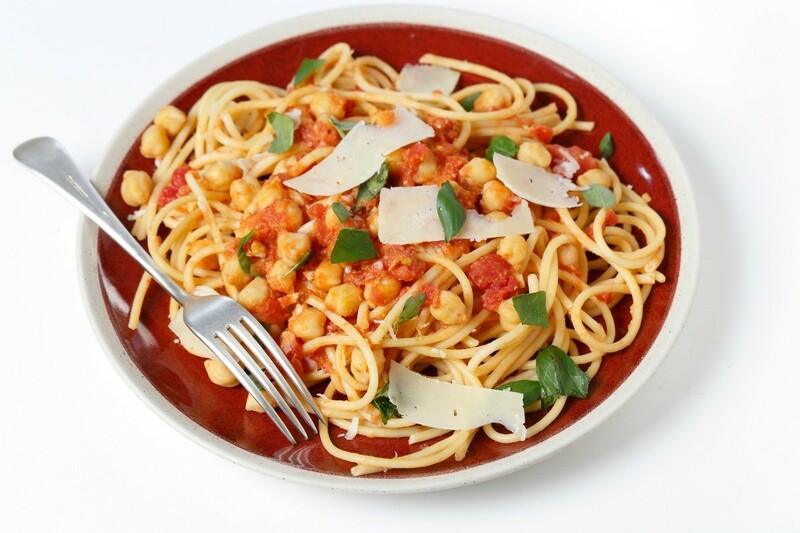 Tip: I use all the spaghetti in the package and just freeze what I don't use for this recipe. Bring a large saucepan of water to a boil over high heat. Add pasta and cook according to package directions until al dente', about 10 minutes. Meanwhile, crumble beef into a large saucepan set over medium-high heat. Add a little oil, if needed. Using a fork, stir frequently to keep meat crumbly and cook until no longer pink, about 5-6 minutes. Sprinkle with cumin, paprika, ginger, cinnamon, cayenne and salt. Stir until evenly mixed. Pour in pasta sauce. Stir frequently until sauce is hot, about 1-2 minutes. If you want to have sauce to make sloppy joes or pizzas, remove 1 cup sauce. Cover and refrigerate. When pasta is cooked, drain well. Immediately stir pasta into sauce, then stir in spinach or spoon sauce over individual servings of pasta in large bowls. Sprinkle with your choice of cheese.